Comments Off on DIY Tips that actually work for Driveway Cleaning! The neat and clean appeal of a place is always valued and when it comes about the entrance of residential places, you shouldn’t leave it untidy. The driveway is not difficult to clean but only if you ensure regular sweeping or washing as otherwise the stains become hard to remove. Hiring professional driveway cleaners in Woking is no doubt a fine approach as you get to save the time but if it is about saving money, the household products or DIY tips prove great. So why not to try the tips discussed in this blog? 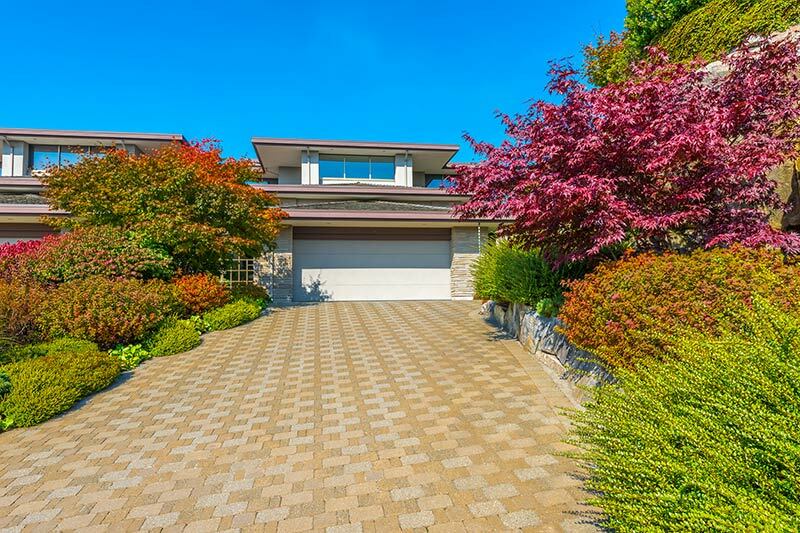 Yes, these tips actually work and good to follow for all types of driveways. Use Baking Soda and Lemon! The stubborn stains of gasoline or petrol do not remove by simply applying the detergent. The best way is to use baking soda and lemon. Mix both ingredients and apply on the driveway with a soft brush. Now, leave it for around twenty minutes. The stain will automatically start fading and you will not need to put extra manual effort. This tip works for both concrete and block-paved driveways. Lukewarm water and vinegar should be mixed well in a spray bottle. Now apply the mixture on the surface of the driveway and rub the stains in a gentle way. It will take a maximum of five minutes and the stain will be removed from the surface without leaving any mark. Vinegar doesn’t just fade away the stain rather it removes completely which is a plus point of using the vinegar. Normal water can be used too but the instant results are achieved by using hot or lukewarm water. The easiest way is using the detergent because you can apply it all over the surface of the driveway and it not only removes stains but the grime and dust particles are also removed. Well, in this case, you will need to use plenty of water too. So, make sure that you have enough water for wiping out all the detergent. The power washing is another feasible solution that ensures a pristine finish of the driveway. It works great for not only removing the grime from the surface but the smalls tones of dust that usually stuck between the joints of block paving are also wiped out by power washing. Well, for this case, you must have a power washing machine and a water connection near the driveway too. Most of the time, power washing is done by experts because they keep all the necessary material and tools. Well, you too can buy the machine because this method saves time ensures a clear appeal of the driveway.